Want to create more music at home with your child? Here are our Top 5 favorite instruments for quick at-home play, most of which are $8 or less! Often times people wonder, “what can I do to incorporate music at home?”. Although music therapy is usually only once a week, incorporating music throughout your week can promote bonding, build trust and communication, and provide a fun environment for your child to express themselves. We’ve compiled a list of the “Top 5” instruments to incorporate into your home so that you can practice the skills learned in therapy throughout your week. Scarves are great for encouraging gross motor movement such as throwing scarves up and then catching them as they fall down. 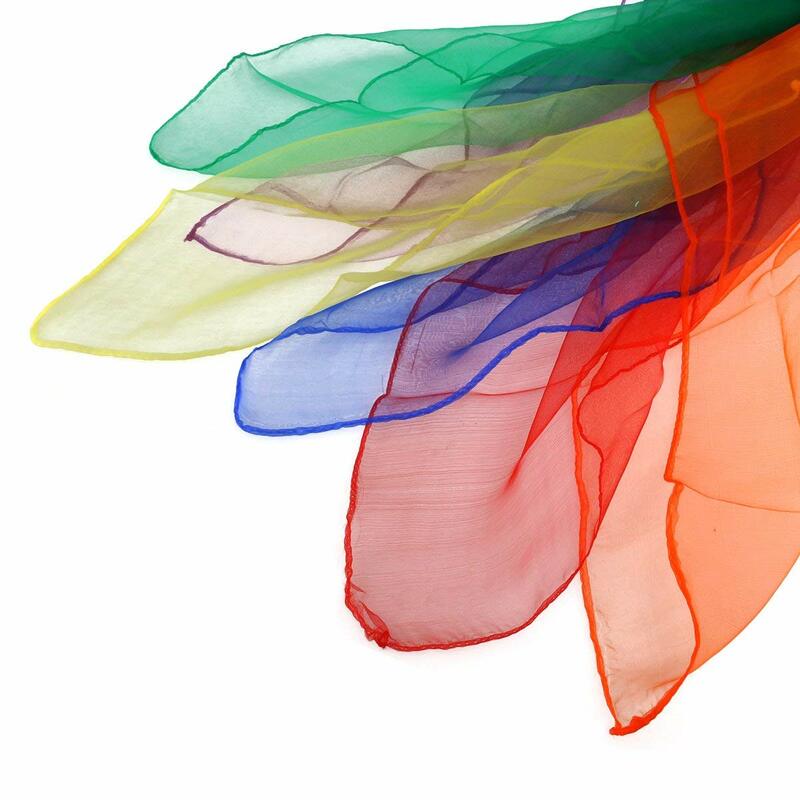 Scarves can also promote fine motor movement such as balling scarves up into a ball. Check out the short video clip below on creative ways to promote movement with scarves. One of our favorite instruments, the quack stick, can be used to promote following directions such as listening for and responding to a key phrase. During the song “Five Little Ducks”, pause each time after you sing “The mama duck said…..” and encourage your child to fill in the blank using the quack stick to make all those “quack quack quacks!”. 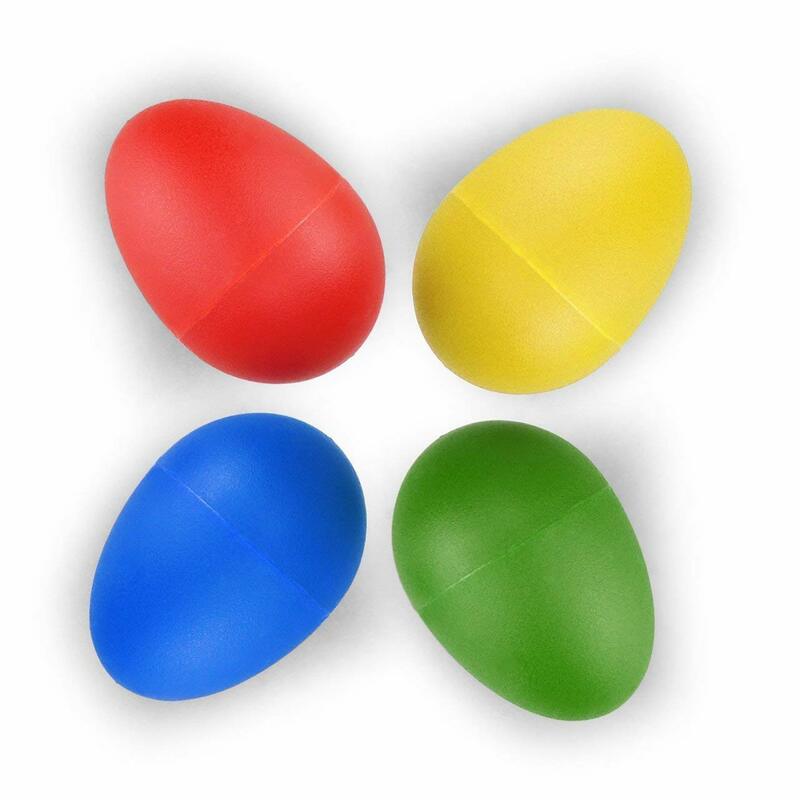 Egg shakers can be used to work on body part identification. Making some simple modifications, you can also turn an egg shaker into a chiquita shaker, offering a longer grip and encouraging your child to work on palmer grasp. This instrument can be made at home using two plastic spoons, a small egg shaker, and some duct tape (see picture below). Check out the video below for tips on how practice body part identification using a shaker. Who thought a Kazoo could have any therapeutic benefits!?!? 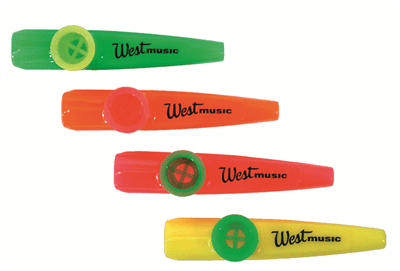 But alas… the kazoo can help encourage children to vocalize! More specifically, it can encourage children to vocalize on cue. For example, during “All the raindrops”, encourage your children to sing into the kazoo during the “ah ah ah ah” part of the song. There are a variety of drums available online, each suitable to your own individual needs. Our favorite is the remo floor tom drum. You can purchase your own remo kids drum, make your own frame drum, or get creative and use food storage containers to practice different drumming interventions. Like the variety of drums available, drumming is versatile and can address a variety of domains within one activity. A fun drumming intervention is playing “follow the leader”. The leader comes up with a 4 beat pattern and other person has to imitate the pattern. 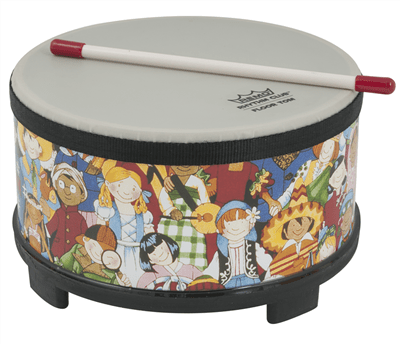 This can help encourage communication skills such as listening and being able to recall the four beat pattern. What is YOUR favorite instrument to use at home? What songs do you play with your child to encourage interaction and bonding? Let us know in the comments!